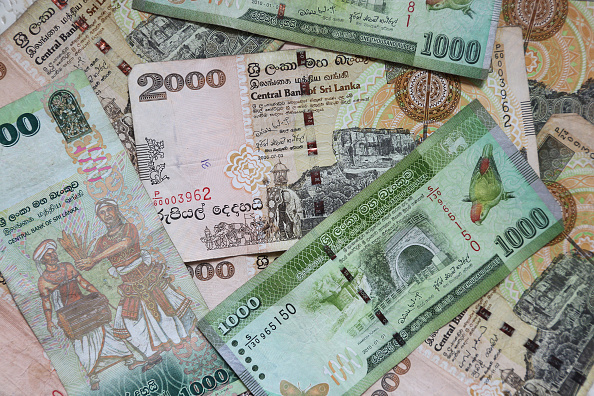 The Sri Lankan rupee ended stronger on Wednesday (10) as dollar inflows from remittances ahead of the traditional new year provided support, while stocks closed steady in dull trade. Markets shrugged off the central bank’s decision on Monday (8) of leaving its key interest rates unchanged, a widely expected move to boost an economy struggling in the wake of a political crisis. The currency ended at 174.60/70 to the dollar, compared with Tuesday’s (9) close of 174.75/85. 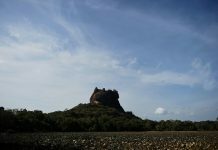 The island nation’s currency gained 0.26 per cent last week, and 4.6 per cent so far this year, as exporters converted dollars and foreign investors purchased government securities amid stabilising investor confidence after the country repaid a $1 billion sovereign bond in mid-January. Dealers, however, expect the pressure on the rupee to ease with more inward remittances ahead of the Sinhala-Hindu New Year on April 14. Turnover came in at 218.6 million rupees ($1.25 million), around a third of this year’s daily average of 620 million rupees. Last year’s daily average came in at 834 million rupees. Foreign investors bought a net 10 million rupees worth of shares on Wednesday, buy they have sold year-to-date net foreign outflow of 5.9 billion rupees worth of equities.